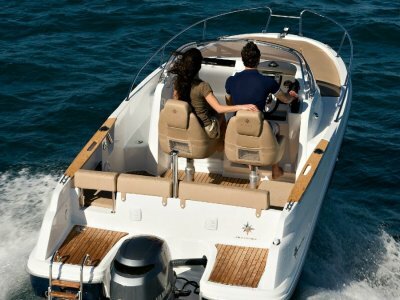 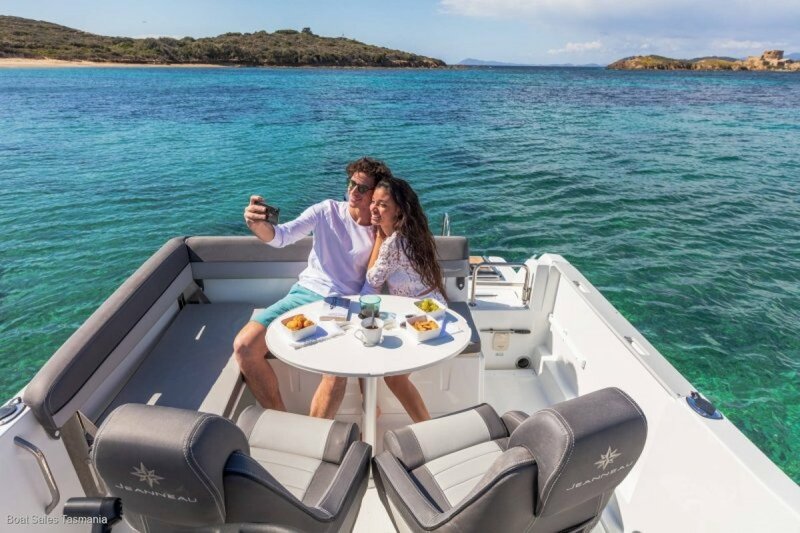 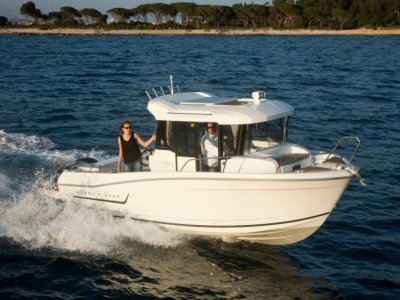 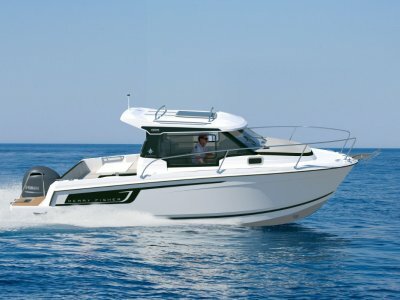 This seventh generation of the Cap Camarat line results from Jeanneau's incomparable experience in the field of Center Console design. 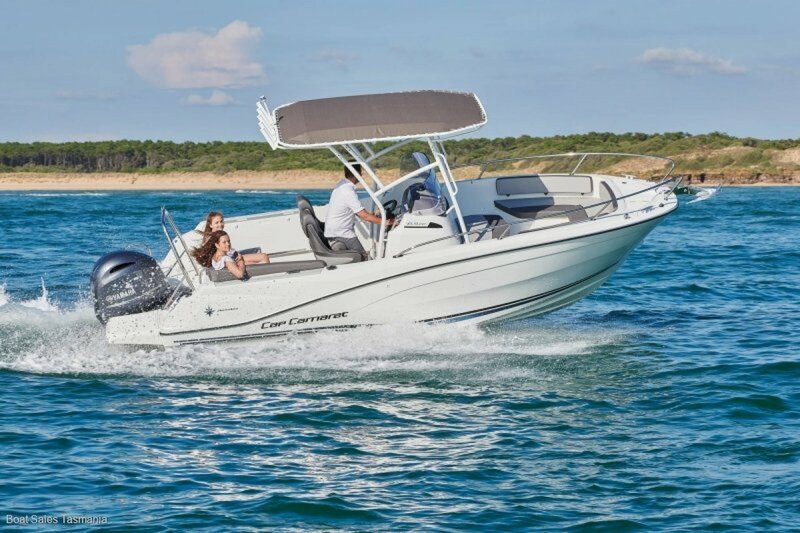 Without making a dramatic departure from the style of the preceding generation, the new Cap Camarat 6.5 CC series 2 features an all-new design and integrates innovations that will, once more, position it amongst the best. 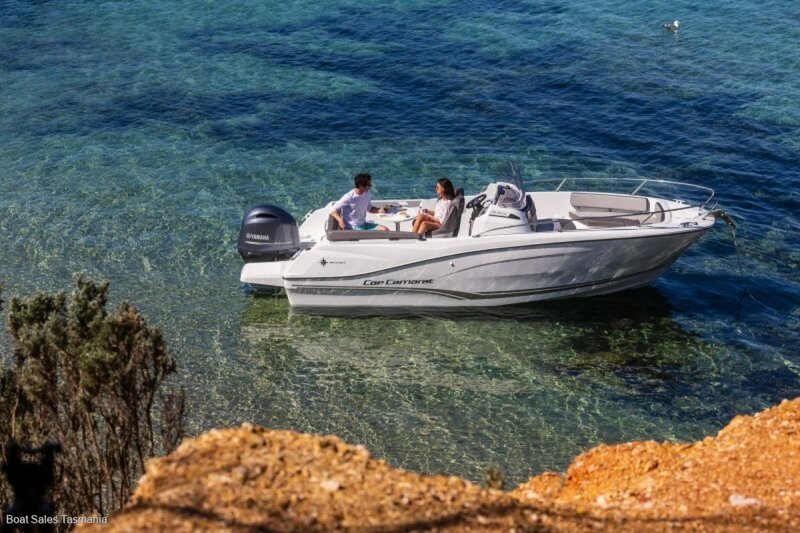 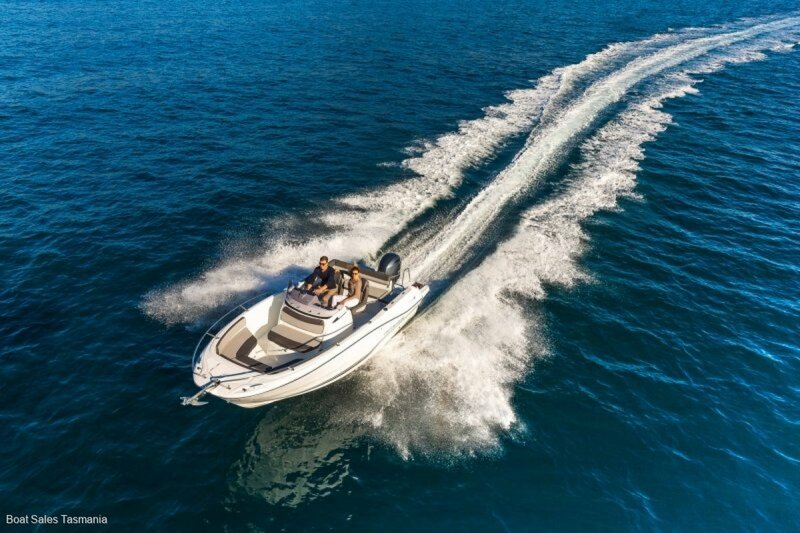 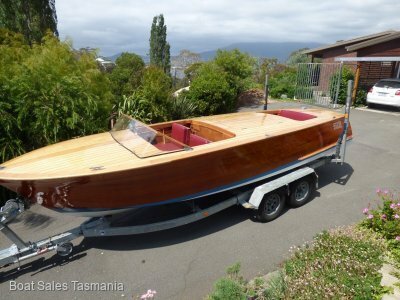 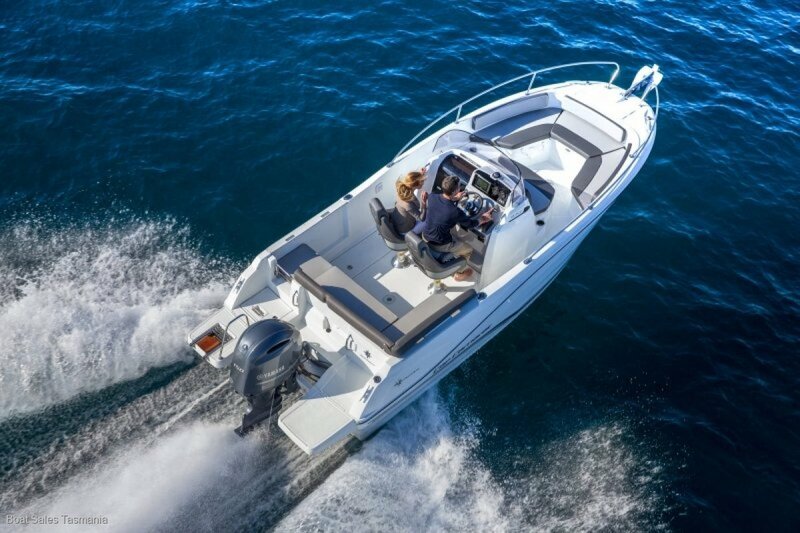 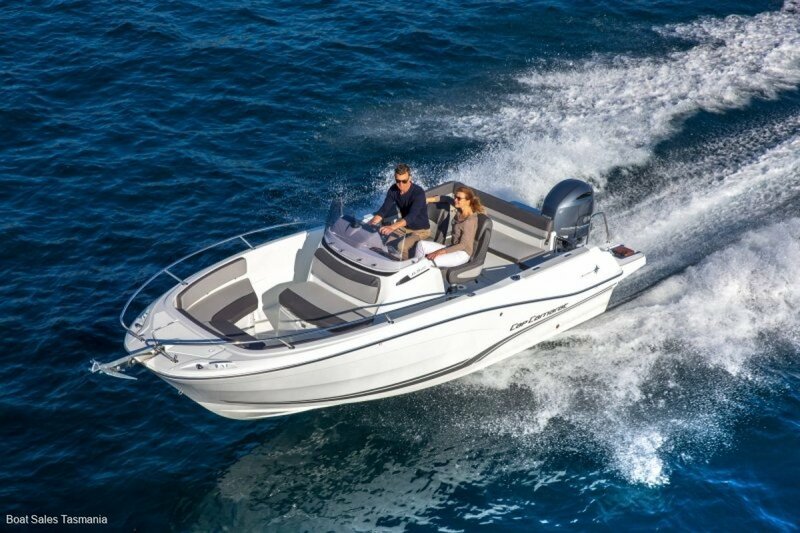 The sculpted console reinforces the overall style, recalling the superb Cap Camarat 8.5 CC, with a more pronounced and harmonious hull design.